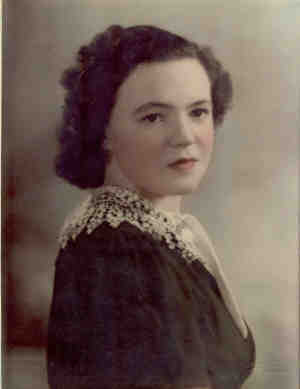 Frances Agnes Reed, 92, of Cedar Rapids, died Monday, July 23, 2012, at Living Center West. Services: 10 a.m. Thursday at St. Patrick Catholic Church by the Rev. Ivan Nienhaus. Friends may visit from 4 to 7 p.m. Wednesday at Teahen Funeral Home and after 9 a.m. Thursday at the church. Survivors include her daughter, Mary Hynek of Casa Grande, Ariz.; a son, Paul of Swisher; eight grandchildren, Jeff, Kris, Brian, Heather, Josh, Gabe, Rachel and Jacob; 15 great-grandchildren; one great-great-grandchild; two brothers, Merle (Karen) Driscoll of South Carolina and William (Jeri) Driscoll of Ames; and many nieces and nephews. She was preceded in death by her husband; her son, Merle; a grandson, Jason; and eight brothers. Frances was born Dec. 9, 1919, in Holbrook, the daughter of Francis and Agnes Kelly Driscoll and graduated from St. Patrick High School. She married Donald Reed on July 3, 1941, in Cedar Rapids. She was a member of St. Patrick Catholic Church. Frances’s life was blessed as a caregiver to many children for over 40 years. 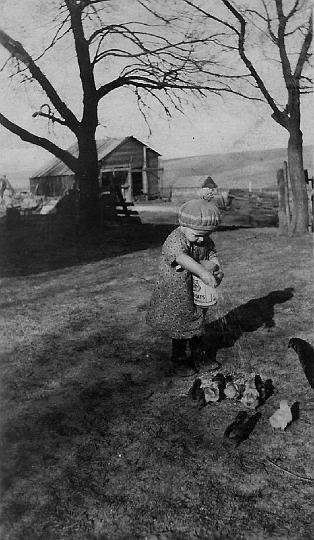 She enjoyed sewing and repairing grandchildren’s jeans, spending time in the kitchen making wonderful meals and working in her garden. 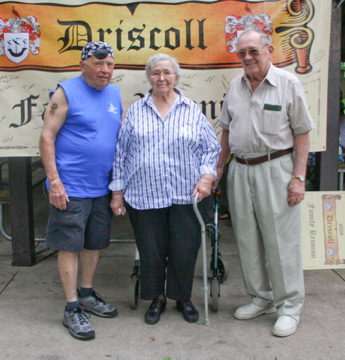 Over the years, Frances spent many enjoyable hours volunteering at Camp Wapsie. She and her husband loved to travel, fish and enjoyed years of family vacations. In their later years, they relished spending time in Florida and Arizona. Published in The Gazette July 24, 2012.